It’s that time of year again! 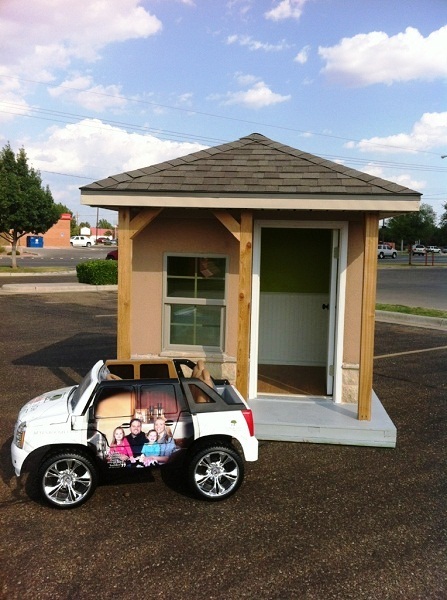 We’ve been participating in the CASA of the South Plains Casas for CASA playhouse raffle since 2008, which makes our 2012 playhouse the fifth we have constructed. If you’re not familiar with CASA, their mission is to recruit, train, and support a diverse community of volunteers who advocate for the best interests of abused and neglected children in the foster care system. Currently, CASA of the South Plains is hosting a playhouse raffle to raise funds that help support their community efforts. Five different playhouses are up for raffle including the Betenbough Homes playhouse. 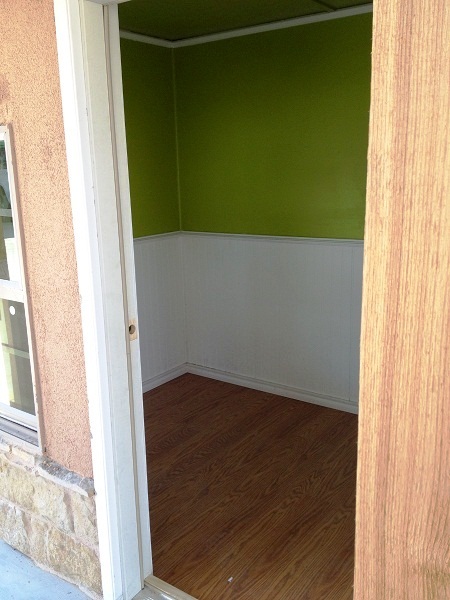 What does a playhouse look like from start to finish? The playhouse plans were modeled after our Haley floor plan. 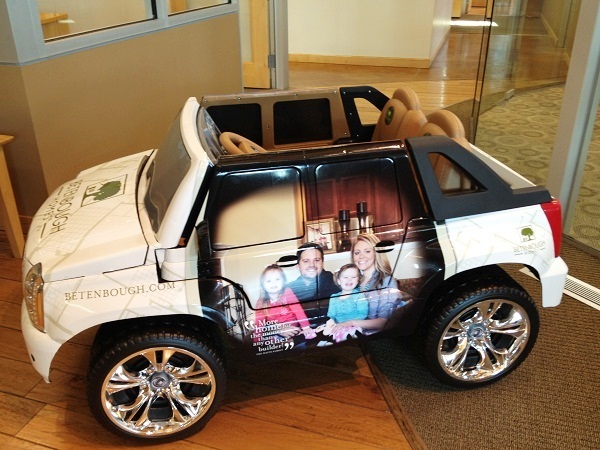 We definitely had to include a mini Betenbough Homes truck with our mini house! Can you tell our favorite color is green? Since there are five playhouses, there will be five playhouse winners. Select your favorite playhouse when you purchase your raffle ticket, or, better yet, buy a raffle ticket for each playhouse! The deadline to purchase online tickets is noon July 21st. 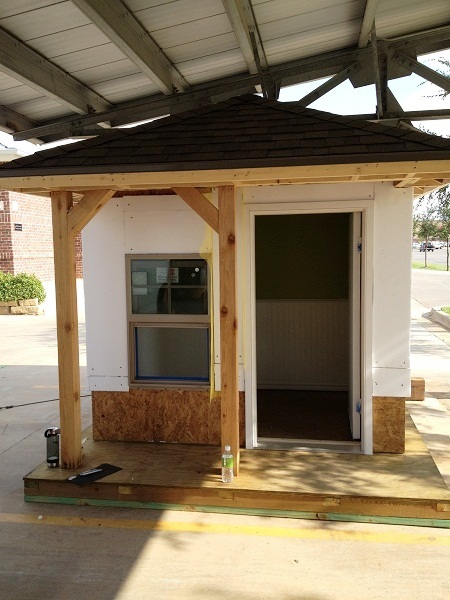 Stop by and see the playhouses in person at United or buy your raffle tickets online. 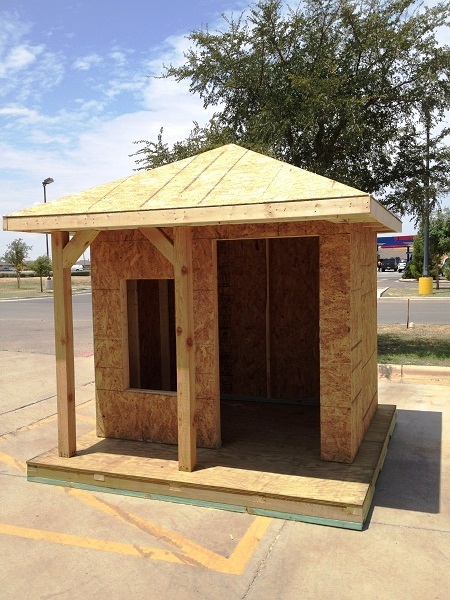 Click here to see photos of the other playhouses and to purchase tickets online.